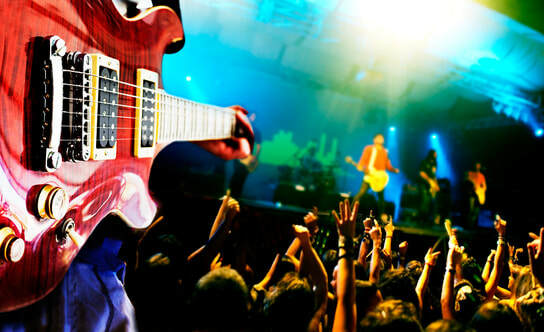 Leeds Limo Service specialises in Concert Limo Hire Leeds. Click here to call Leeds Limousine Hire. Whether you’re going to see your favourite music artist or want to go and watch a good old classic play at one of the many famous theatres Leeds has to offer. At Leeds limos, we are here to deliver you to and from you star-studded event. 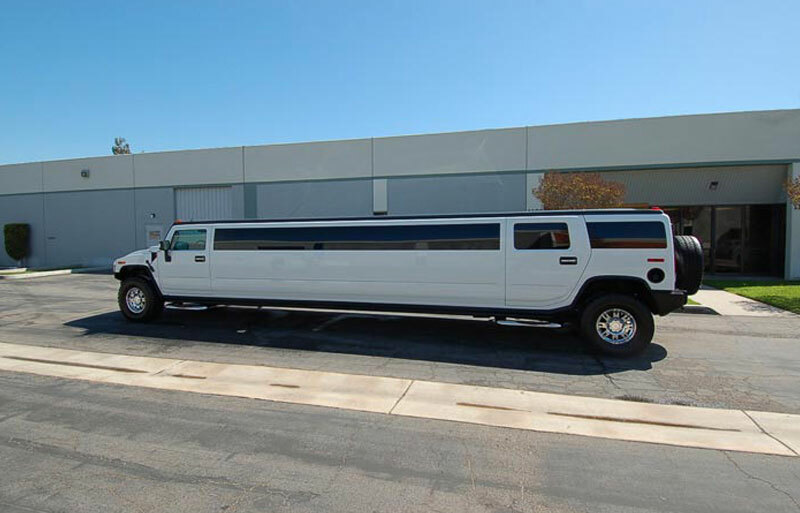 Arrive like a rock start in amazing style in one of our 16 seater Hummers, but if you prefer the elegance and style of our luxurious limousines the choice is all yours and we are here to get your night started and feel like you should be on that stage yourself. You'll have the added bonuses by choosing Leeds limos- all our drivers and chauffeur’s travel to the concert halls regularly and double check all possible traffic delays beforehand. So no need to worry about getting there on time, to see your favourite band that you’ve been so excited to see. We will get you there beforehand, giving you and your friends the chance to get in the mood and have a few cheeky beers on route. You can even grab yourself your very own groupie , we can cater for them to, Leeds limos will take you and your new found friends to the place of choice making you all feel VIPs and proving that your itinerary is planned to perfection, from the beginning right to the very end. If you want to book this the memorable Concert night Limo experience, go ahead have your people call our people on 0113 320 3616 to reserve the night we guarantee you’ll never forget.